Description JUST REPRICED FROM $3,995, FUEL EFFICIENT 35 MPG Hwy/24 MPG City! 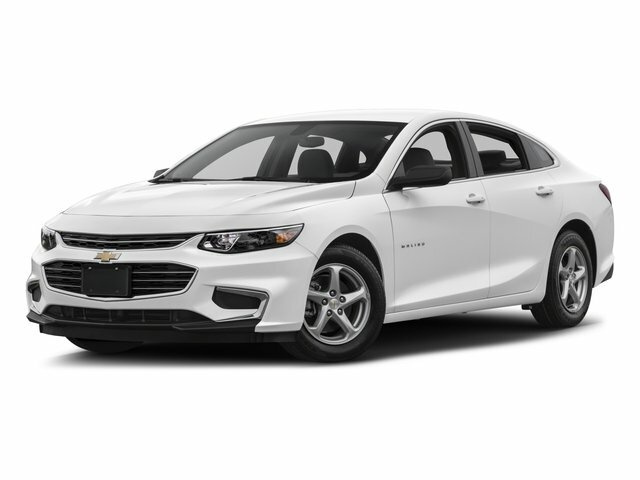 TRANSMISSION, 4-SPEED AUTOMATIC, ELEC... CD Player, ENGINE, ECOTEC 2.2L DOHC, 16-VALVE, 4... KEYLESS ENTRY, REMOTE, CRUISE CONTROL, ELECTRONIC WITH SET A... CLICK NOW! CD Player. Remote Trunk Release, Bucket Seats, Front Disc/Rear Drum Brakes, Vehicle Anti-Theft System. CRUISE CONTROL, ELECTRONIC WITH SET AND RESUME SPEED (with 1SA Preferred Equipment Group, Includes (AU0) Keyless entry, remote. ), TRANSMISSION, 4-SPEED AUTOMATIC, ELECTRONICALLY CONTROLLED WITH OVERDRIVE includes electronic range selector (STD), ENGINE, ECOTEC 2.2L DOHC, 16-VALVE, 4-CYLINDER, MFI (145 HP [108.1 kW] @ 5600 rpm, 155 lb.-ft. [209.2 N-m] @ 4000 rpm) (STD), KEYLESS ENTRY, REMOTE. 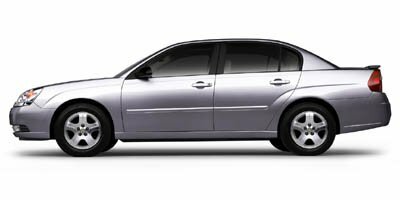 Chevrolet Base with DARK BLUE METALLIC exterior and GRAY INTERIOR TRIM interior features a 4 Cylinder Engine with 145 HP at 5600 RPM*. "The Chevrolet Malibu offers excellent value with its roomy cabin, peppy performance and good fuel economy." -Edmunds.com. 5 Star Driver Front Crash Rating. 4 Star Driver Side Crash Rating. Great Gas Mileage: 35 MPG Hwy.